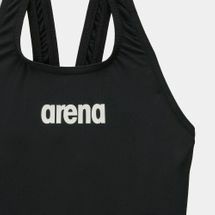 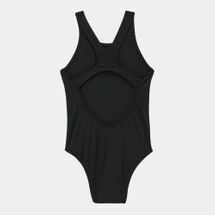 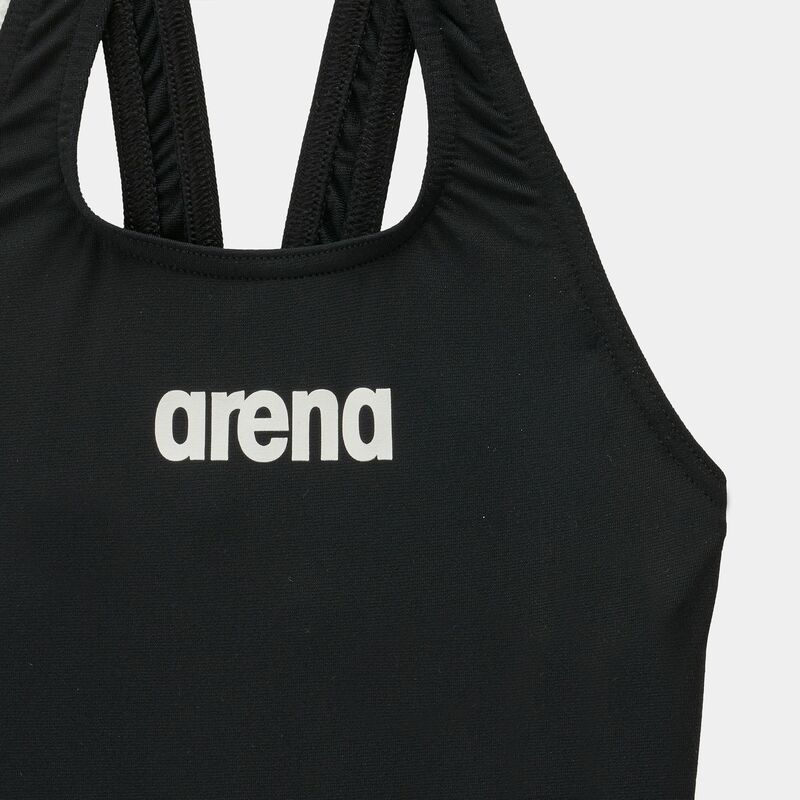 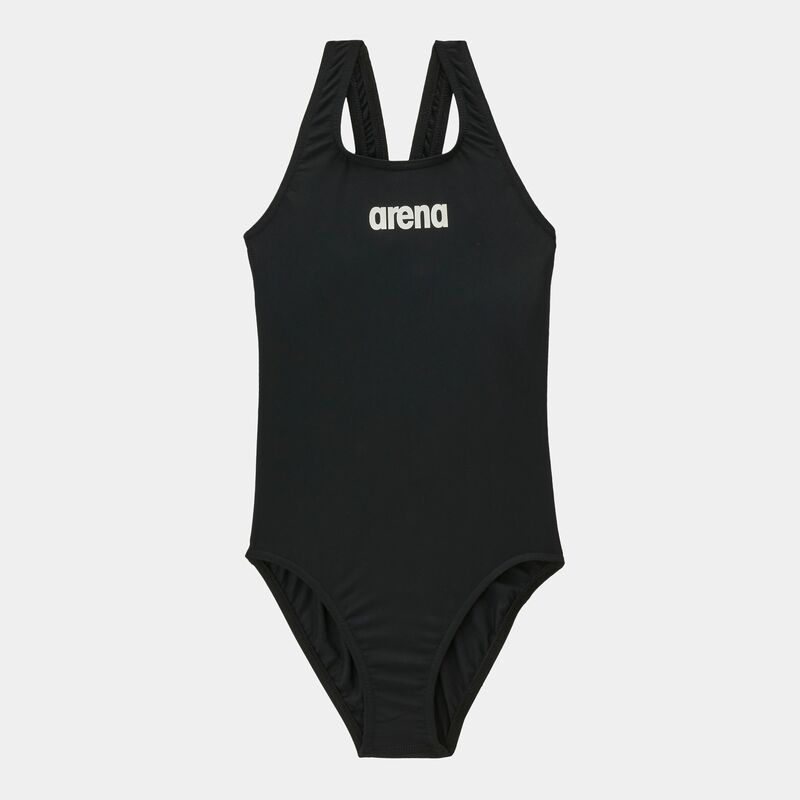 The Arena Kids’ Solid Swim Pro Swimsuit for girls is durable and functional. Designed for training and competitive swimmers, this suit has a Swim Pro back, durable and moulds to the body for a great fit. 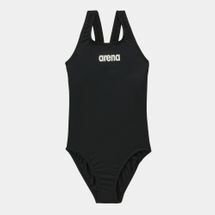 It is chlorine-resistant and fast-drying.